The Del Rio Convention & Visitors Bureau is a Destination Marketing Organization whose purpose is to promote tourism, events, meetings & conferences through the effective expenditure of Hotel Occupancy Tax Allocations from the City of Del Rio Room Tax funds. This is done not only through the increase in room nights in our motel/hotel rooms but in the increase in restaurant, gasoline, fast food and retail sales produced by visitors to our region -- all which affect JOBS and the health of our City! Tourism, generating over $25-million per year in economic impact in the region, is promoted by the Del Rio Convention and Visitors Bureau. 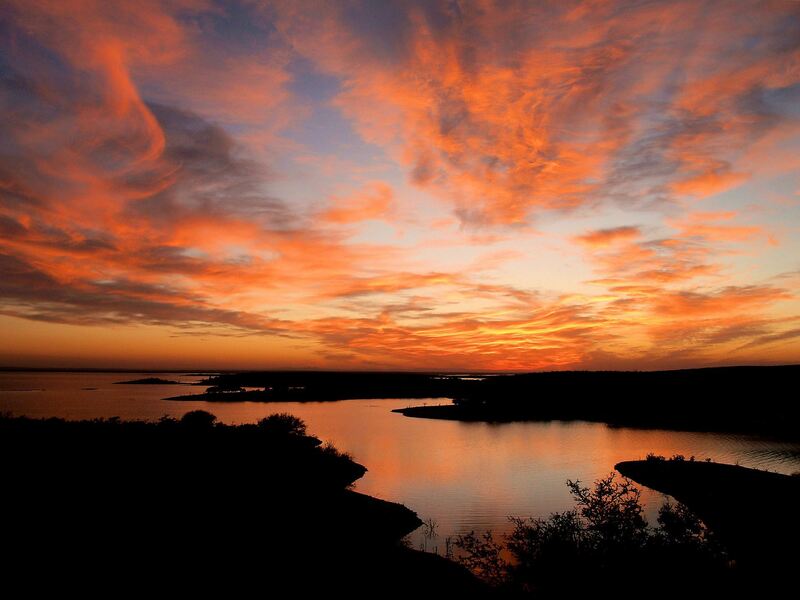 Major draws to the area is Amistad National Recreation area with over 1.3- Million visitors per year. the endangered murals (pictographs) of the Lower Pecos Canyonlands along with Val Verde Winery, the oldest continuous running winery in Texas. 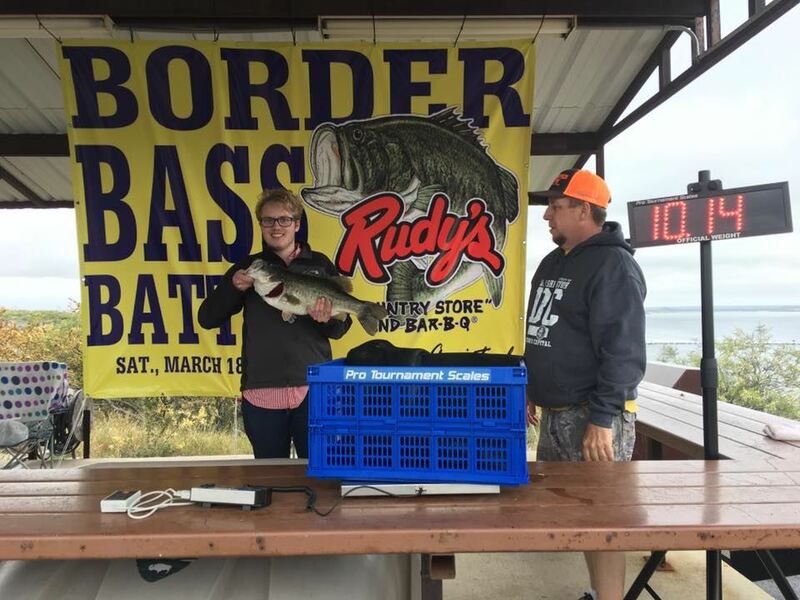 Amistad Lake is a year-round recreation area that at it's fullest has over 64,000 acres of water and 840-miles of shoreline and hosts approximately 200 fishing tournaments per year. AMISTAD, which means Friendship is fed by the Pecos, Rio Grande and Devils River. The region is also home to a number of State Parks - Seminole Canyon, Devils River State Natural Area, and Judge Roy Bean Visitors Center. 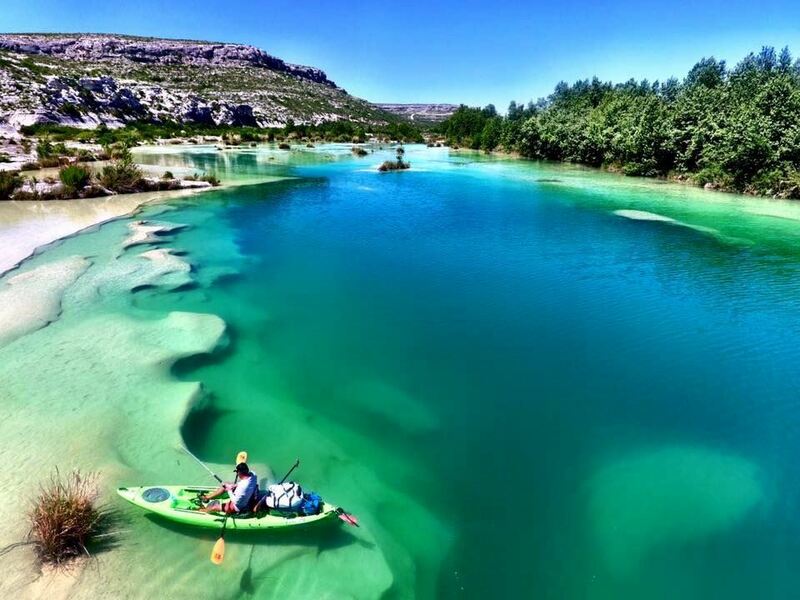 The clear and pristine waters of the Devils River is a mecca for campers, kayakers and anglers alike. It is known for its rugged outdoors and beautiful scenic canyons. 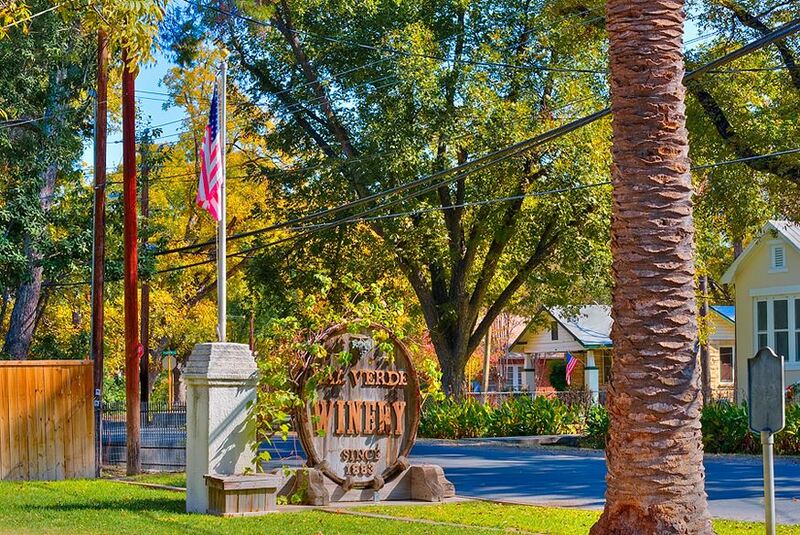 Val Verde Winery is still under the same family ownership as it was in 1883. Val Verde Winery produces an array of wines from the white Blanc du Bois to the red Tempranillo. In addition, explore our First Friday Art Walks, Whitehead Memorial and Laughlin Heritage Museums. 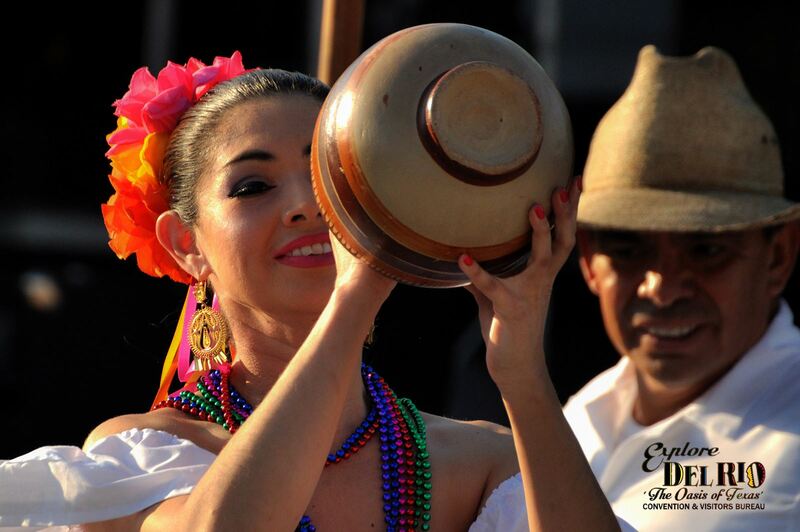 Relish in our Fiesta Celebrations throughout the year that features Music, Parades, food trucks and arts and crafts. The region is home to some of the oldest pictographs in North America. 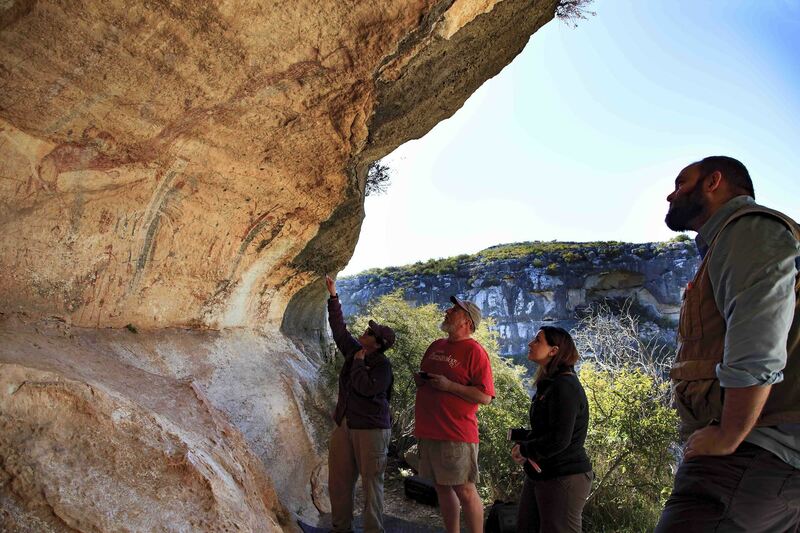 The rock-art can be seen at Seminole Canyon which offers guided tours of the FATE BELL Shelter. Shumla Archeological Research and Education Center uses technology to help preserve these endangered murals. 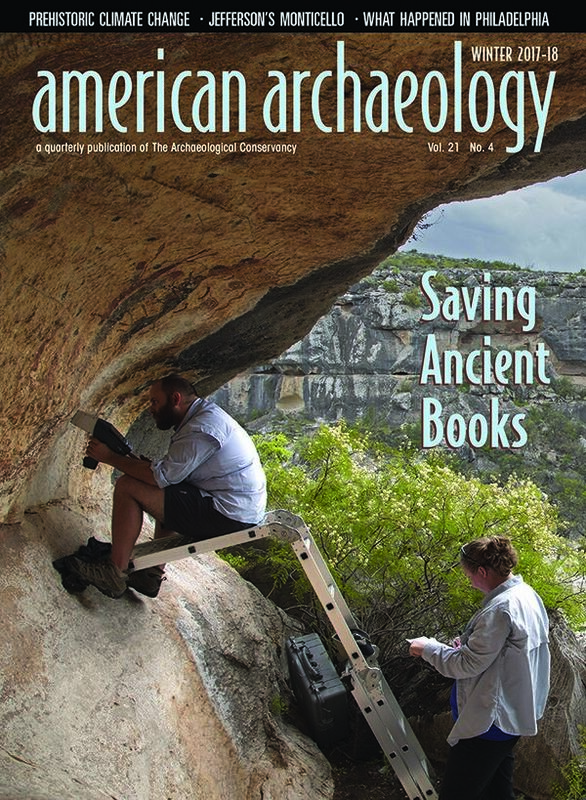 Its current Alexandria project is "designed to help catalog and preserve over 300 endangered rock art panels in the Lower Pecos Canyonlands of Texas. The Rock Art Foundation's White Shaman Preserve of the Witte Museum is now giving weekly tours. 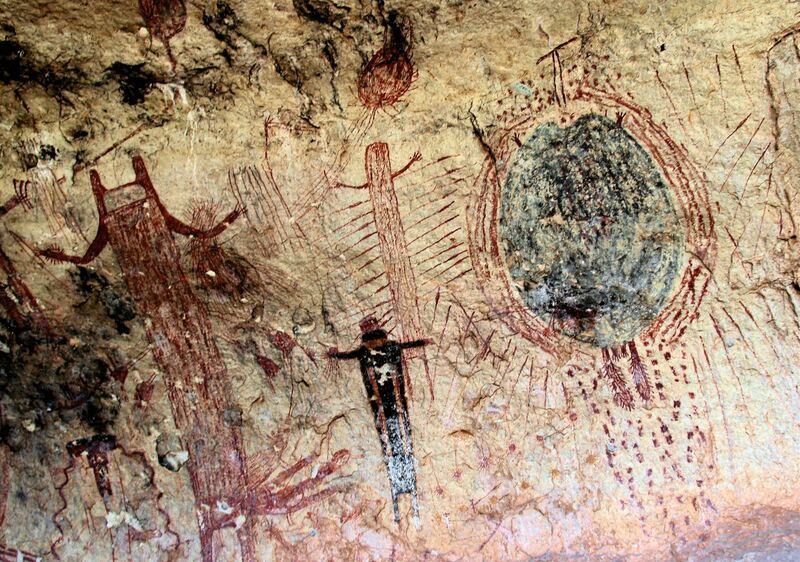 The Rock Art is this region is some of the "largest and most diverse bodies of rock art in the New World. You can register for tours at: https://bit.ly/2Nb1t8d.